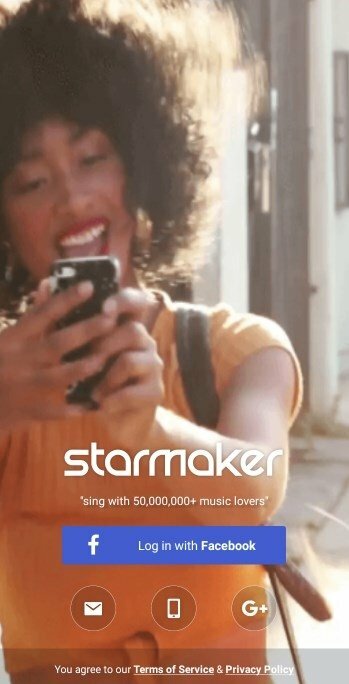 If you consider yourself a great karaoke singer, you should seriously consider downloading StarMaker Karaoke for Android. 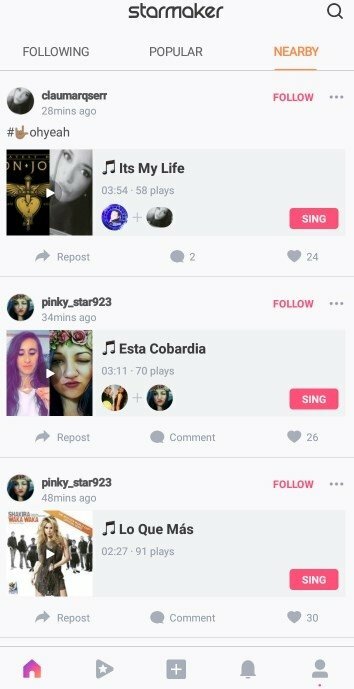 It's a karaoke app with one of the largest song catalogs that you can find on the Internet, as well as quite a decent bunch of functions share and show off your talent. 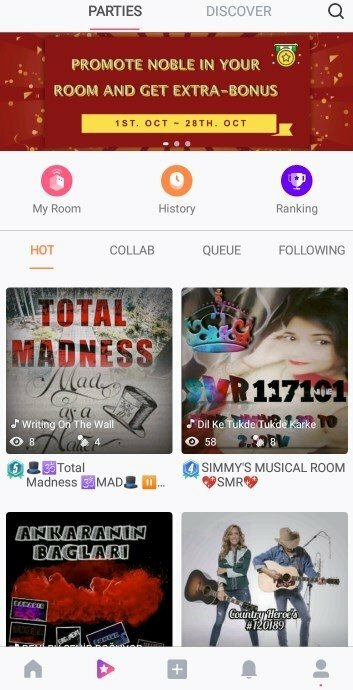 With this application, you can browse through thousands of songs which you can perform whilst you record yourself on video to impress your audience, both your friends and followers, as well as those random users that can find you through the app. The latter works like a social network, allowing us to discover and follow new talents with whom we can exchange our impressions. Record and edit your audio and video tracks with all sorts of special effects. Get the best sound thanks to the technology of this app. 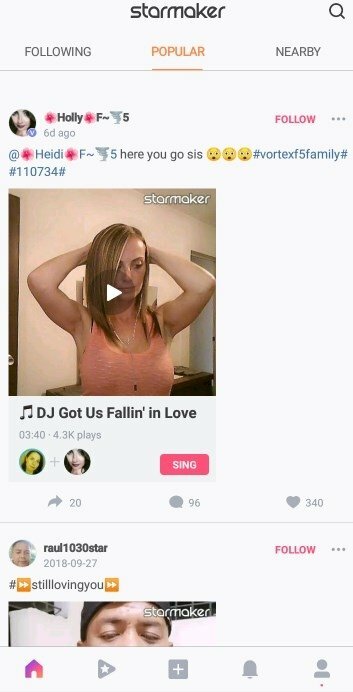 Only record those parts of the song that you've liked the most. 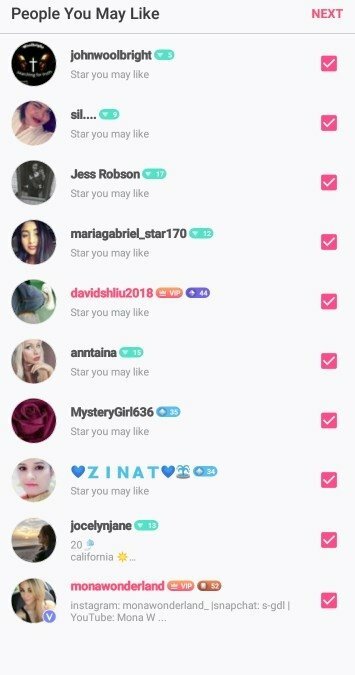 Meet and follow other users. 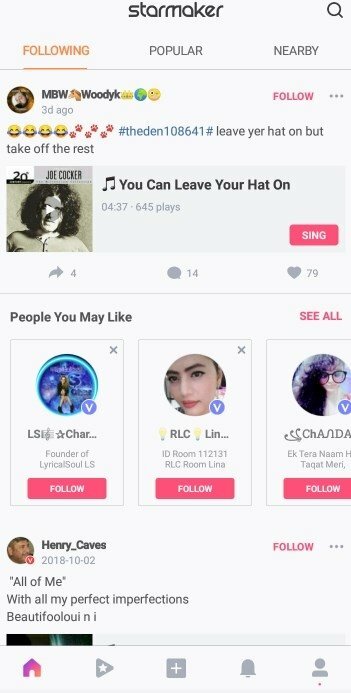 Receive recommendations about new contents. Explore a catalog with thousands of songs that are updated on a regular basis.